Bhubaneswar is the capital of Odisha and the city houses many top educational institutes. One of the most prestigious universities in Bhubaneswar is KIIT University and it is known for various courses like B.Tech, B.B.A., and MBA. The fact is that the preparation of becoming successful professional starts at the base level in School and Bhubaneswar also has many premium schools to ensure the development of the child from the tender age. This school is a creation of B J Education Society and the school was started in 1974. Since then the school has made the learning a joyful journey. The teachers help the student in progressing in daily life which helps them in developing an admirable personality. Doon International School is one of the most popular boarding schools in India and the school decided to set up a school in Bhubaneswar as well. 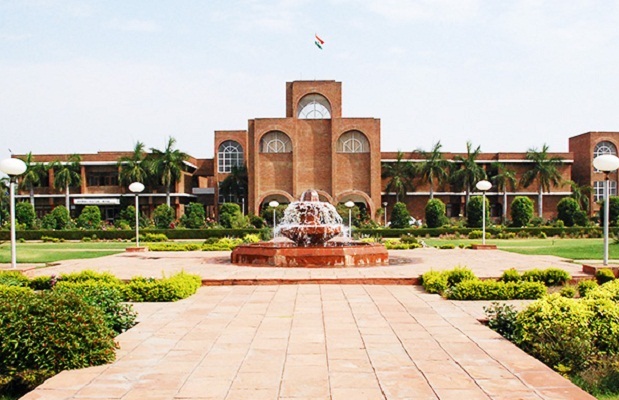 This branch in Bhubaneswar was set up in 2014 and the campus boasts an area of over 10 acres. The school has smart classrooms which help in accelerating the learning process of the child and the school also has day boarding facility for the working parents. Mother’s Public School is another popular school in Bhubaneswar and the school enables the students to see all dimensions of the world so as to develop the analytical skills. The school is known for the quality of education and the personalized attention is given to each and every student. There are many branches of St Xavier’s School in Bhubaneswar and all these branches match each other in terms of quality. The chain is known for maintaining the quality of education and shaping the future of the young citizens of India. Loyola School was established in 2001 and since then the school has reached great heights. The school is managed by Roman Catholic Fathers and the school is known for disciple as well as quality education. The school is affiliated to CBSE and it has a teaching staff of over 72 teachers. The school was established in 1962 by Mr. Biju Patnaik and at present, the school is managed by a three-tier system of management. The school prepares the child to enter in the prestigious National Defense Academy and there is no question about the quality of education provided in the school. It should be noted that this is a boy’s school only. The school was started in 1089 and since then the school has followed the motto of ‘Be Good and Make Others Good’. The school has a huge campus along with the boarding facilities which makes the child independent as well as responsible. The school helps in preparing the child for the challenges of the real world and that helps in framing the personality of the child. KiiT is also one of the best schools in Bhubaneswar and it offers the quality education which is at par with international standards. There are frequent student exchange programs for foreign exposure and a lot of stress is laid on the personality development of the child. The school also has the boarding facility and the school is located on the KiiT University Campus. The school provides the best facilities to its student. The list can’t be complete without DAV School. The school has branches across India and there are many branches across Bhubaneswar as well. All the branches are equally good and there is no difference between the standard of education, facilities, and faculties in all these different branches. The school is affiliated with CBSE and it follows the common curriculum of NCERT. SAI International School is surely the best school in Bhubaneswar. In addition to this, it is also the fourth best school in India. The school has various labs like robotics lab and the school also has the boarding facility. 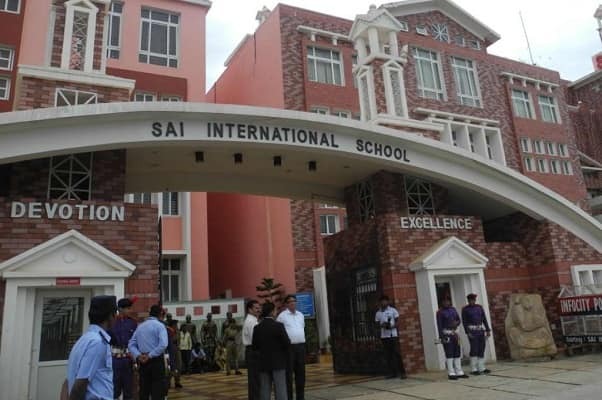 SAI International School was incepted in the year 2008 and since then it has managed to be on the top because of the quality of the education and the facilities offered to the students. These are the best schools in Bhubaneswar and you can select any of these for your child. The admission process of the schools can be checked by visiting the website and do not forget to keep the track of all the important dates.